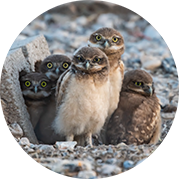 As a local Audubon organization, we are dedicated to the conservation of habitat for birds and other wildlife across southern Nevada. 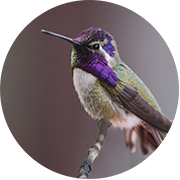 Red Rock Audubon is a chapter of the National Audubon Society. The chapter was formed in 1976 and is actively involved in communities across southern Nevada. 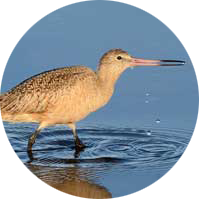 As a local Audubon organization, we are dedicated to the conservation of habitat for birds and other wildlife across southern Nevada. Red Rock Audubon conducts field trips, habitat restoration projects, education programs, workshops and monthly general membership meetings. All activities are open to the general public. “Red Rock Audubon envisions a thriving environment for birds and other wildlife in Southern Nevada and communities that enjoy, respect, and care for our natural world, enhancing the quality of life for all."